It’s one of my all time favorite songs. I watch their performance from the ’70s on Youtube almost weekly. Jimmy Page is a genius. 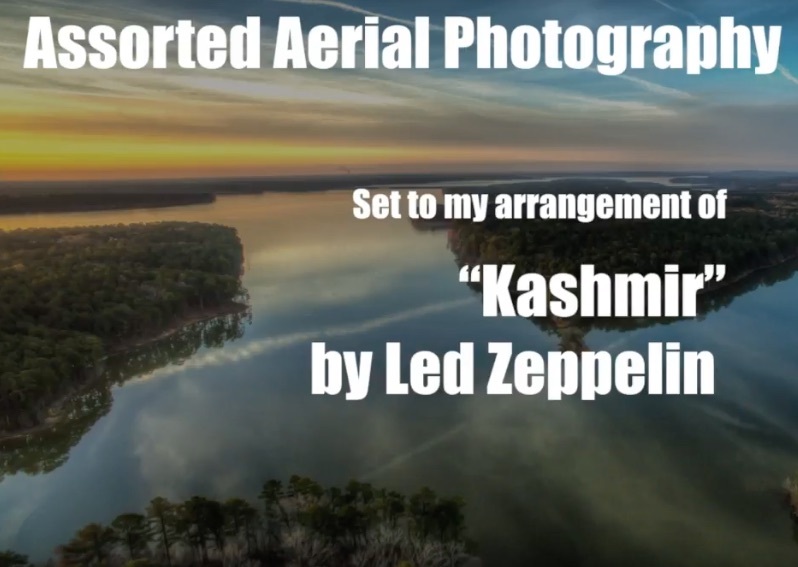 I put this arrangement together to back a video taken from my DJI Phantom 3 Pro drone, mostly over Jordan and Moss Lakes here in North Carolina.